Satisfy your appetite for authentic Italian cuisine at La Grillia! Book through Klook and get discounts off the La Grillia Italian Restaurant Package Meal! 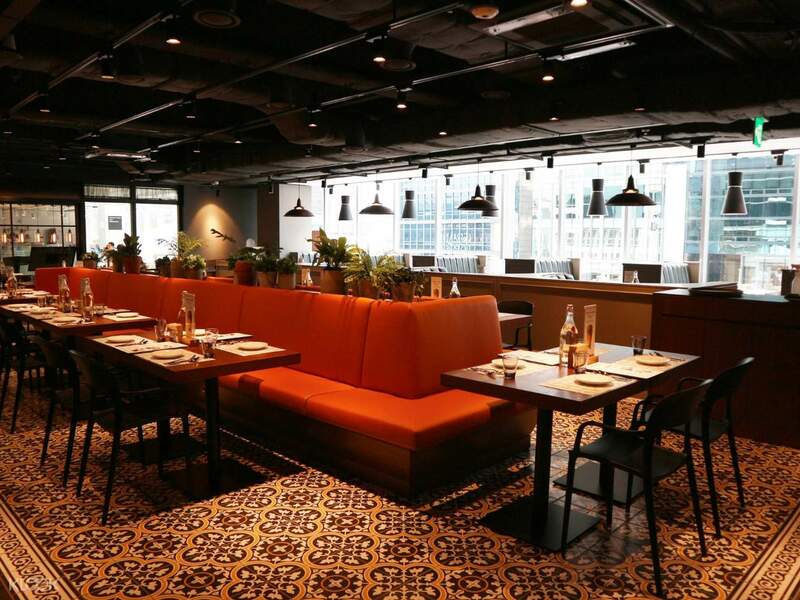 Craving for authentic Italian cuisine in the middle of Seoul? Stumble upon La Grillia and discover not only authentic, but elevated takes on classic Italian fare! 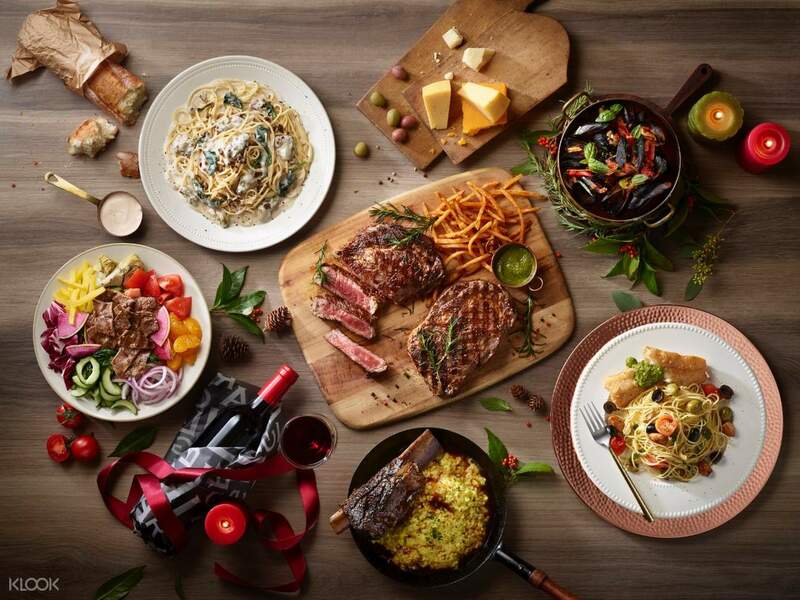 With branches all over the capital, you can now have your fill of al dente pastas, flame-grilled meats, wood-fired pizzas, and imported wine. Celebrate any occasion with your family, friends, or even work colleagues at any of the restaurant's spacious private rooms. Enjoy the mix of local hospitality and good food when you visit their site in Gwanghwamun, Itaewon, and Hongdae. 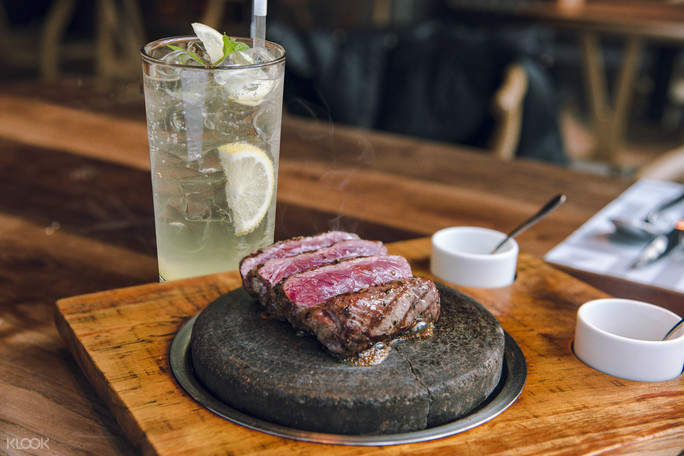 Sample their best-selling Sirloin Steak on the Stone through the La Grillia Italian Restaurant Package Meal, available to book at a discount through Klook! 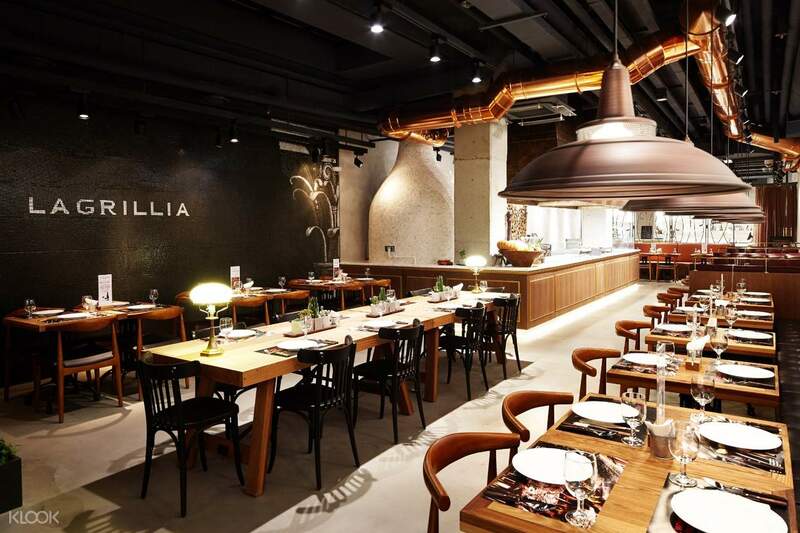 Discover the best dishes Italian cuisine has to offer while in Seoul at La Grillia! Choose from other equally delicious pasta and steak options when you visit La Grillia in Seoul!